As senior vice president (SVP) of Sabre’s Global Development Centers, Louis Selincourt oversees development operations, including implementation of processes to further improve Sabre’s development capabilities, enhance product quality, and attract and retain key talent. He leads the company’s global development center operations. Louis brings 40 years of software development experience and over 25 years of experience in enabling global organizational growth. 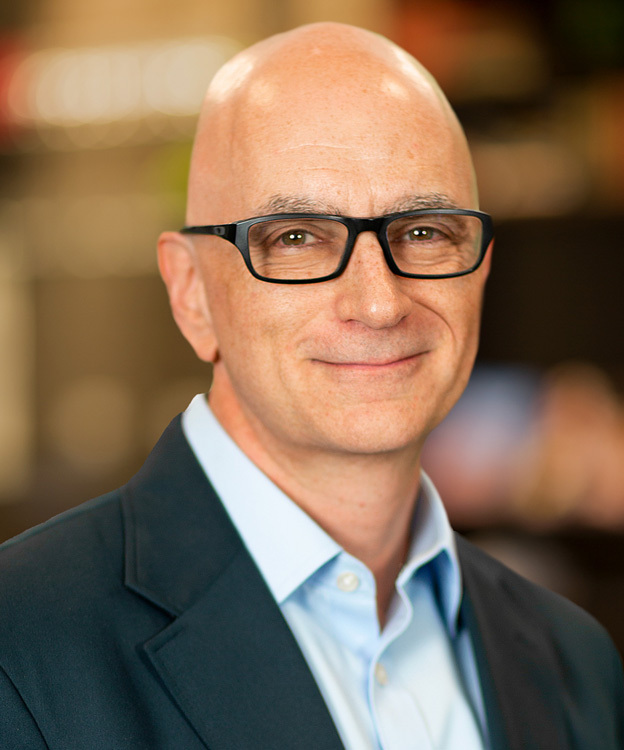 Prior to joining Sabre, he was co-founder and managing partner at Better Faster Further, LLC, where he worked with leading companies to implement techniques and processes to optimize operations, people, behaviors and communications. Previously, Louis also served as the general manager and vice president of NetApp, a hybrid cloud data services company, where he was responsible for the global engineering of its storage management and application integration solutions. Additionally, Louis built and operated the offshore engineering capability primarily driven out of Bangalore, India. Louis has held senior executive positions at Oracle, Novell, Wagerworks and RightWorks, among other companies. Louis serves as an investor/advisory board member for several start-ups, including FreshToHome, PipeCandy, ORA.systems, HashCube, Moesif and Loop Med. He is a member of the CalPoly, San Luis Obispo, Computer Science and Software Engineering Industry Advisory Board.